By Joe Shute David Dangoor still keeps what he calls a “mental suitcase”, packed full of memory and longing for a homeland he left more than half a century ago. The 68-year-old father of four who lives in London’s St John’s Wood is one of Iraq’s exiled Jewish population. He fled the country with his family aged 10 in 1959 and has never been able to return. Occasionally, such as when his father Sir Naim Dangoor died two years ago and the Iraqi ambassador visited to pay his respects, Dangoor will ask among his fellow countrymen whether or not it is yet safe to go back? The answer remains always the same: “not yet”. The story of the Jews in Iraq is one that dates back 2,500 years, but such was the speed that they were forced to abandon their homeland following the end of the Second World War and creation of Israel that it remains little known today. The film comes at a prescient time. Not only does 2017 mark the centenary of the British occupation of Iraq, but 100 years ago this month the Foreign Secretary Arthur Balfour announced the British government’s support for the “establishment in Palestine of a national home for the Jewish people”. The so-called Balfour Declaration paved the way for the modern-day state of Israel and laid the foundations for decades of conflict which persists today. Prior to the British arrival in Iraq, it had been ruled by the Ottoman Empire since 1517 and Jews and Arabs had peacefully co-existed for centuries. Within the country’s borders lies the city of Babylon, where the Jews came after their first exile from Jerusalem in 587BC. Iraq is also the birthplace of Abraham. Islam arrived only when the Arabs invaded in 641AD – more than 1,000 years after the Jews had first settled. 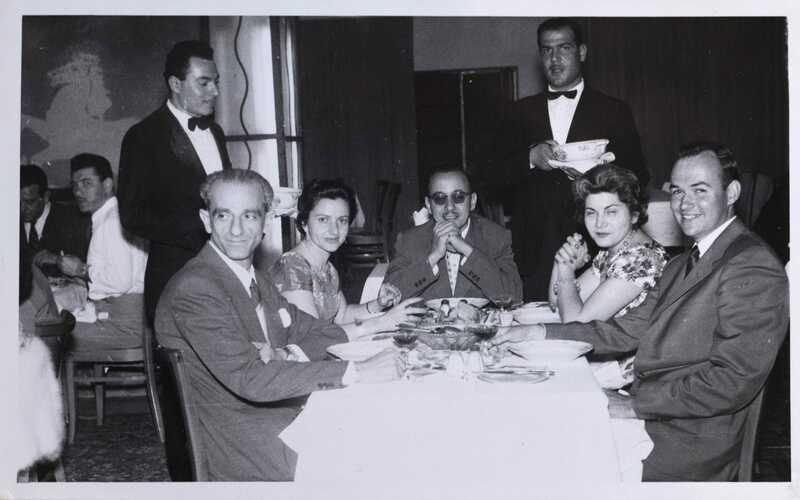 The life once lived by Baghdad’s prominent Jewish families is a world away from the violence and carnage associated with the modern day city. 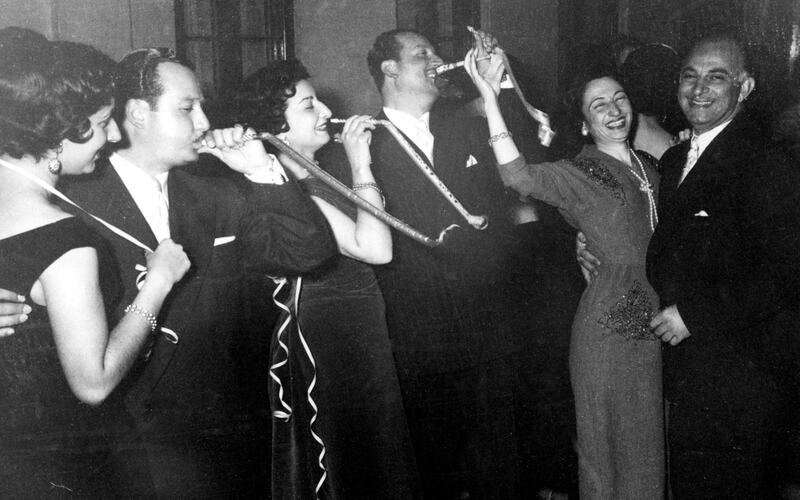 In the middle of the 20th century Baghdad was booming and its residents pleasure-seeking. Dangoor recalls picnics on the banks of the River Tigris and falling asleep to the sound of summer cocktail parties on neighbouring rooftops. His parents, meanwhile, were regulars on the city social scene rubbing shoulders with royalty and government ministers. 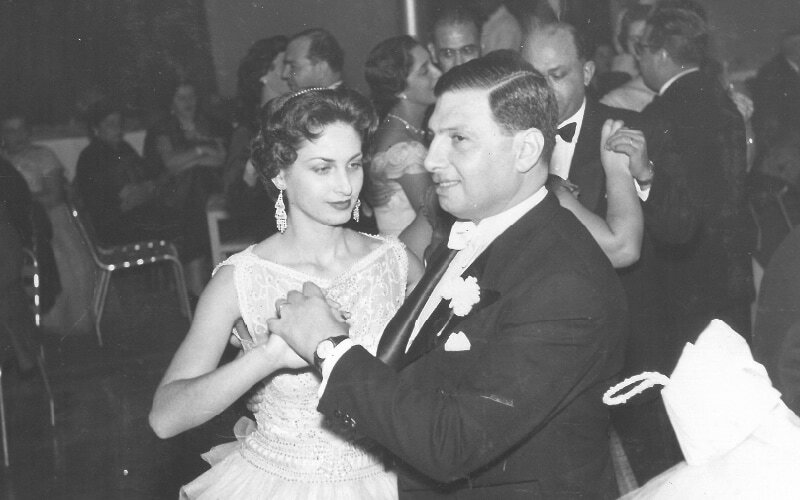 In 1947 his mother, Renée, was crowned the first Miss Baghdad. David Dangoor traces his family roots in Iraq back to the 1700s at least, and in all likelihood much earlier. His great grandfather was the Chief Rabbi of Baghdad from 1923-1926. He says when the British arrived they quickly recognised an ally in Iraq’s Jewish population and divested a lot of wealth and power through them to gain a foothold over the country. As a result, discord began to spread among the largely Shia Muslim masses. 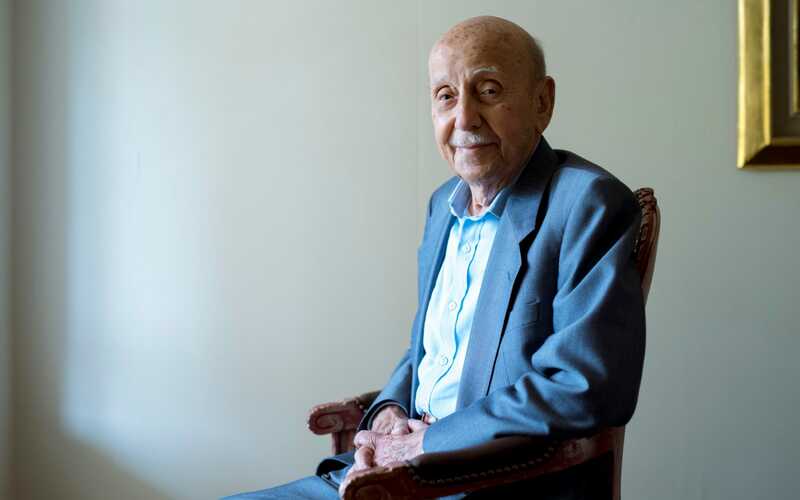 “They started to see all these Jewish people who because they were educated with connections had houses and big cars and so on,” Dangoor says. “That led to envy and eventually jealousy.” David Dangoor Credit: Geoff Pugh In June 1941, came the Nazi-inspired Farhud – or pogrom – during which an angry mob burned property and looted houses and hundred lost their lives. Following the creation of Israel in 1948 and the Arab-Israeli War the public mood further darkened. In 1951 around 95 per cent of the Iraqi Jewish population (120,000 to 130,000) was airlifted to Israel in an operation financed largely by American Zionists. Both David Dangoor and David Khalastchi remained behind. The former’s father ran a string of successful businesses, including the Iraqi franchise for Coca Cola, while the latter’s family had interests in farming and the booming automobile industry. Despite still being a child, Dangoor recalls several moments from his youth where he noticed enmity building towards the Jews. On one occasion he sent off for an offer of a stamp starter collection he had seen on the back of a cereal packet. When the packet arrived it contained a stamp for Israel his father quickly took it off him and destroyed it. “An Israeli stamp could get you in prison,” he says. On another occasion he remembers being asked he if was a Zionist by school friends despite not even knowing what the word meant. One 16-year-old Jewish pupil at a different school was even sent to prison after being tricked into drawing the Star of David on a blackboard.